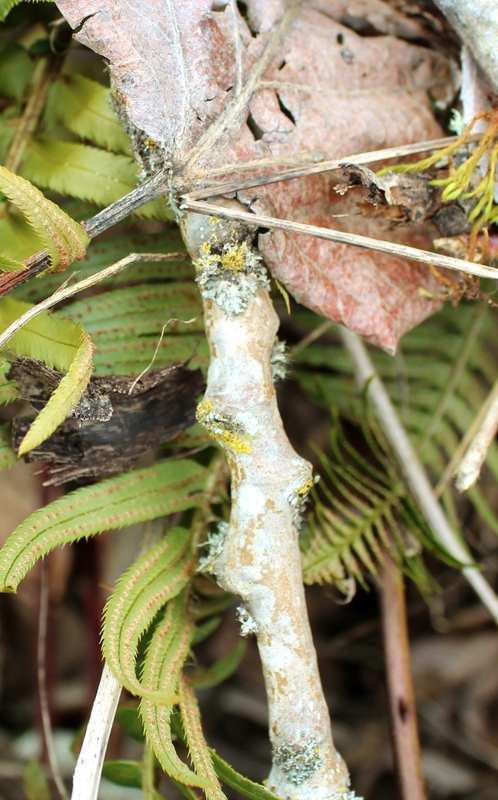 This entry was posted in Fungus Totems, Growth and Growing Pains, Healing, Plant Totems, Totems. Bookmark the permalink. Usnea and I have a thang going on. Kinda a love affair. I have a massive happiness in evergreen forests and usnea is in there killing the already weakened trees. I tincture usnea as an antibiotic and it has helped me a lot. 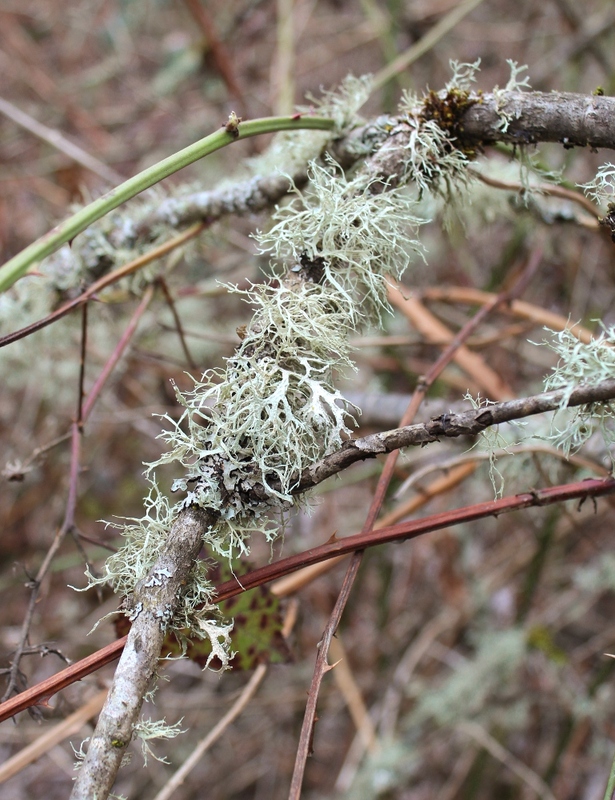 With my weird relationship with bacteria it is funny my lichen totem is usnea, the bacteria killer. Maybe it shows how each “God” or “spirit” or person has someone who knocks them down, keeping balance. We need a lot of balance these days. Sigh. Lichens make good dyes as they do not need mordants but the fact it takes so long for them to grow makes me wary of killing them for dye. In winter people gather lichens off apple trees (apple trees are our big lichen trees here) for dying or making mordant for other natural dyes.Again I feel creepy killing someone so old for dye, even if I have MCS and almost any dyed fabric makes me ill and I have sensory defensiveness and white makes me get a headache. It’s hard to weigh out. I’s rather dying involved lichen more than chemicals, but it would have to be done in a cultural context that respects lichen enough to make sure it has clean air. Which humans need too of course, kincentric living. Again, balance. I would rather be interacting with lichens in the dying process than poisons. Or simply to accept that things die, and those deaths benefit others, and it’s futile to make a judgement on the goodness or badness of it, too. I think it may be better to choose plants and such that grow more quickly and abundantly if you can get a similar color with them. Granted, I agree that lichens are still better than chemical dyes, but but substitutes first, IMO. This is wonderful. I’d never considered lichens as allies before – we’ve certainly got plenty of them around here, especially oak moss. Thank you 🙂 They’re definitely a unique presence to work with. I too have a liking for Oak Moss. It makes me agreeable toward decay in my life. It levels the ground. But it also has a kind of “morbid fun”, reveling glee exuding, kind of making fun of my pompous aspirations. It is not just moss but has a personality to ot. I have always felt drawn to the beauty and complexity of fungi, lichens, moss, algae, and the combination of these, but had never thought of them as a Totemic Spirit that could be spoken to or worked with. 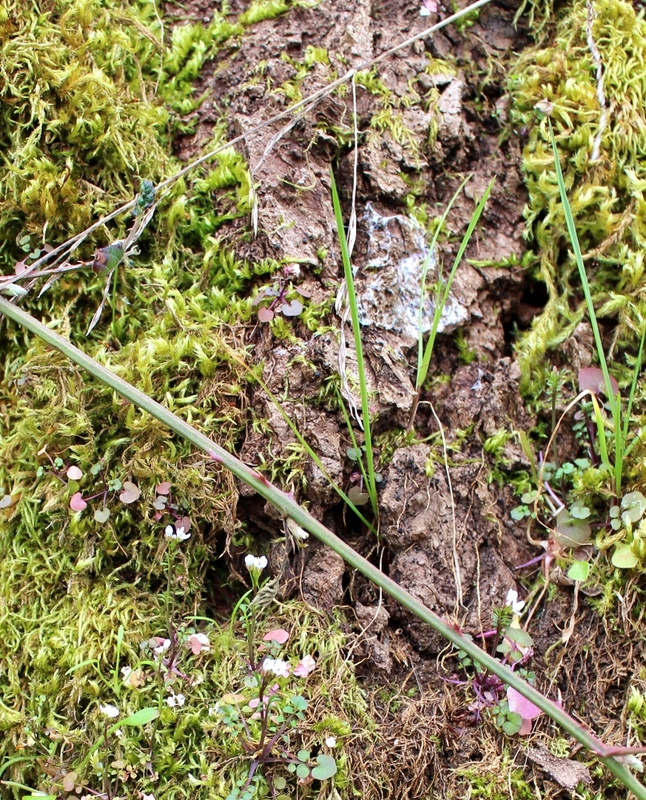 Now that I think about it, I am surrounded by several different wooded glens with all kinds of trees sporting lichens, moss, or all of the plant life you mentioned like coats or jewelry. Makes me want to go talk to them and see what they have to say.